The Job Training project provides training opportunities for deaf people to develop skills and livelihoods to support themselves and their families. The technical skills that have been offered to deaf people include: sewing, cooking, barbering, wood carving, metal crafts, electrical fan repairing, beauty and hair dressing. The Job Training project accepts deaf people who have enough Cambodian Sign Language competency and basic literacy to enroll in a training course. Most of the training is outsourced to external training centers run by our partner organizations and private enterprises in Phnom Penh. 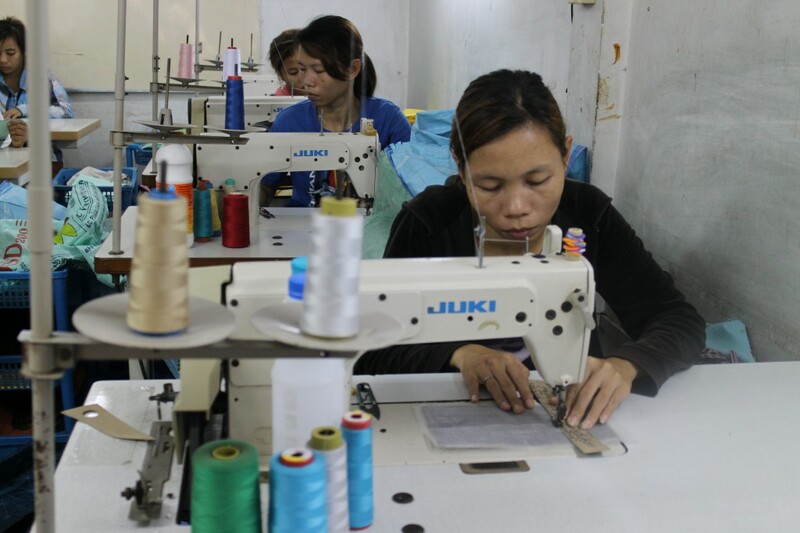 After completing the training course and acquiring a sufficient level of technical skills, the project supports income generation for the trainees by seeking employment with private enterprises, or by establishing a business in their home. To accommodate deaf people from the provinces for job training in Phnom Penh, DDP operates a hostel called DDP House. The house parents of DDP House work to supervise the residents, as well as offering a broad range of educational and social experiences to develop the independence of each resident. In 2009, the Job Training project opened up its own barbershop, and hired a barber teacher to train young deaf men in cutting hair. 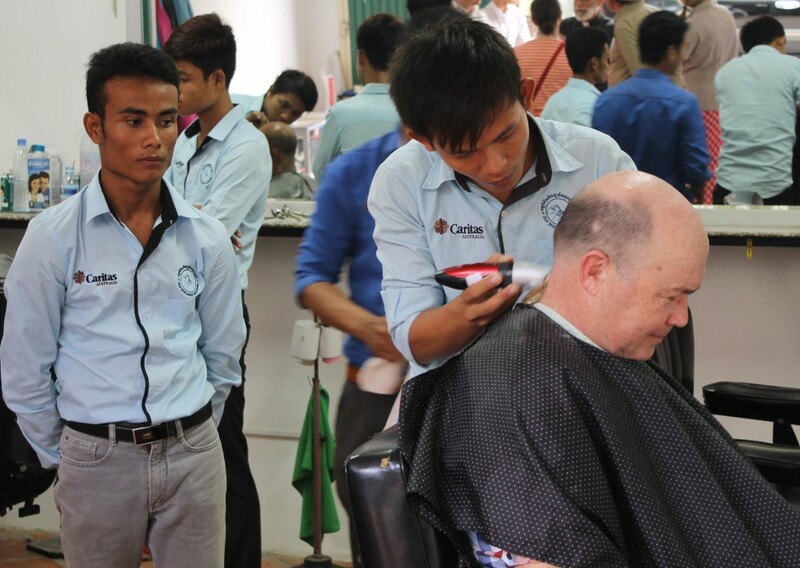 The barbershop is located on the premises of our head office in Phnom Penh. The Deaf Development Programme now has a pilot agricultural program to work with deaf people in their home and family environments. 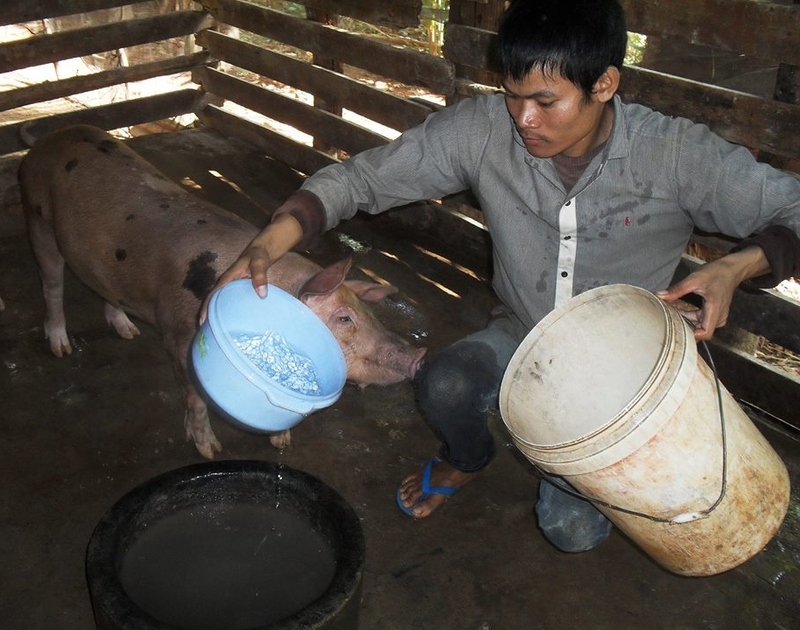 These young deaf adults are being trained in animal husbandry, specifically raising chickens, ducks, pigs, and fish. The young people continue to live at home and their efforts immediately and directly benefit the family while the deaf people themselves remain in a strong family environment instead of moving to the big city for technical training. What’s New in the Job Training project?